Let's acknowledge the fact that your time is just as valuable as finding relief. This is where we come in to simplify it all for you. 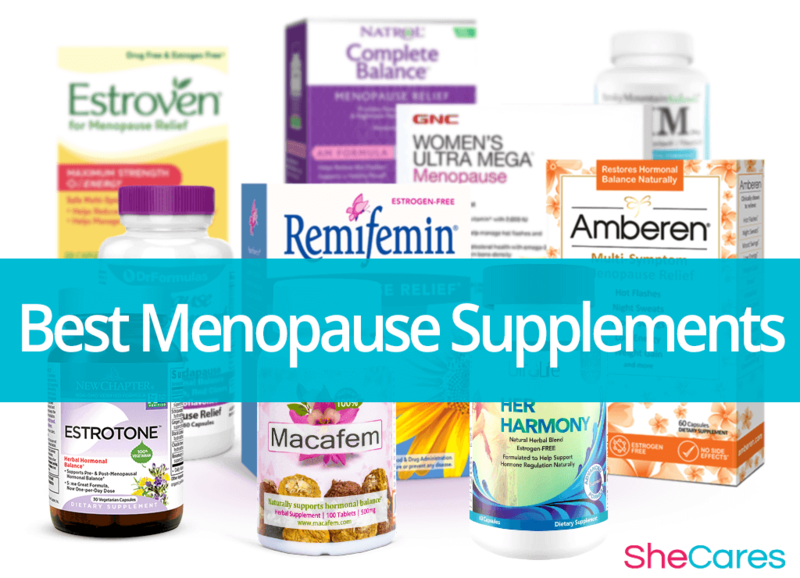 Check out complete information on some of the most popular menopause supplements for sale. Because with SheCares, choosing relief has never been so easy! 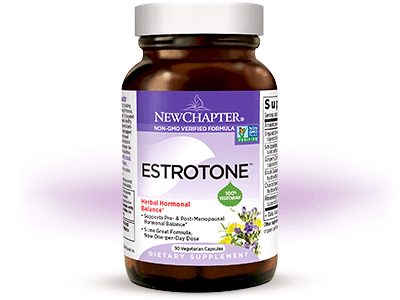 Estrotone includes a targeted combination of herbs and organic ingredients that work together to help promote hormonal balance. This supplement is popular for those looking for a way to naturally relieve menopause symptoms. 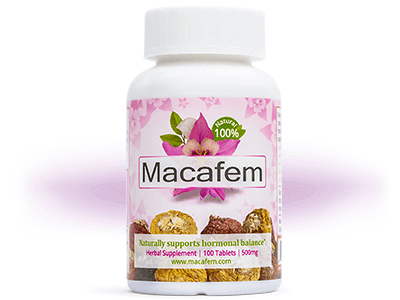 Macafem is renowned for its use of hormone-balancing maca, an herb sourced from the Andean mountains of Peru, to help combat menopause symptoms. It is a popular natural menopause supplement due to its lack of fillers, preservatives, and other allergens. 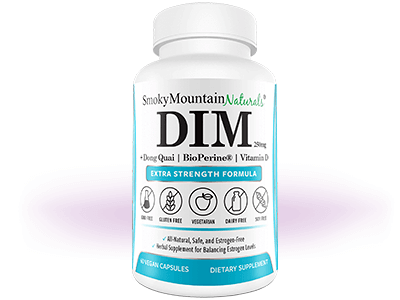 DIM 250 Complex is one of the few supplements effective for pre-, peri-, and postmenopausal women. 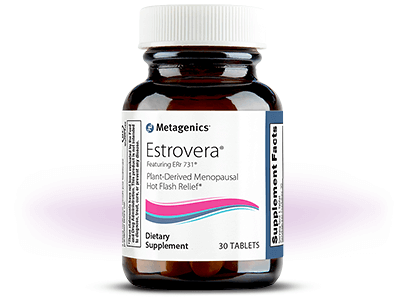 By helping promote the metabolism of estrogen, it rids the body of excess estrogen, thus controlling symptoms of estrogen dominance. Estrovera has been on the market for a relatively lengthy time, and its Siberian rhubarb root extract is subject of many proven clinical trials. However, the price point knocks it down compared to others. 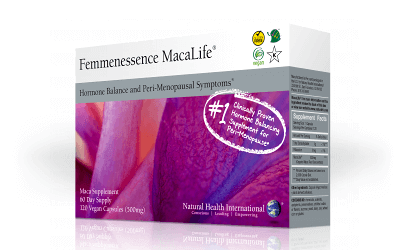 Femmenessence MacaLife is a natural menopause supplement that consists of one main herb for its menopause relief, maca. According to reviews, it is effective for treating a wide array of symptoms. 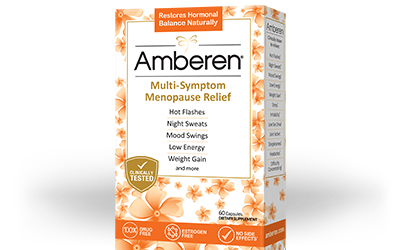 Amberen is commonly praised for its clinically tested, proprietary blend that includes ingredients that have been scientifically studied for almost half a century. It is supported by the hundreds of testimonials found online, praising its effectiveness with menopause relief. 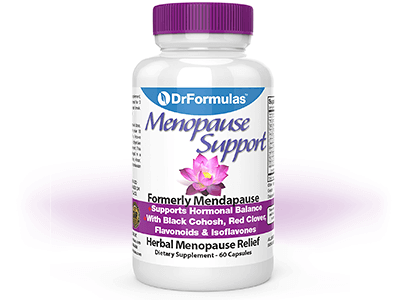 DrFormulas Menopause Support is a natural menopause supplement well known for its 12-herb blend. Although relatively new to the market, the product is rather affordable and even includes a money-back guarantee. 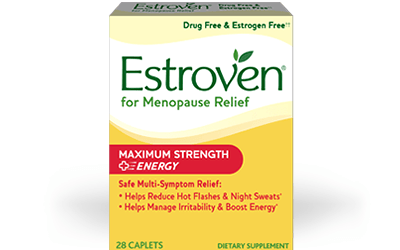 Estroven produces numerous menopause supplements, each targeted toward varying menopause symptoms. This particular product prides itself in containing twice the amount of naturally-sourced black cohosh than other leading brands. 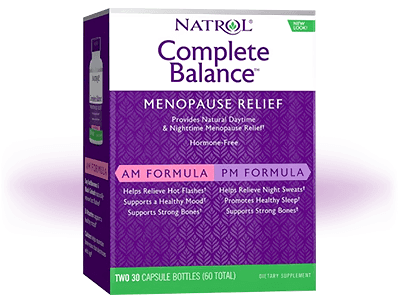 Natrol Complete Balance for Menopause AM/PM has varying ingredients for morning and evening consumption. It contains a unique blend of herbs and vitamins, which allows this supplement to play a vital role in symptom relief. 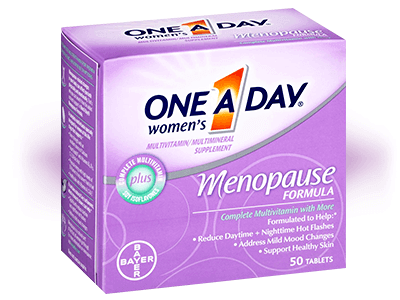 One A Day Women's Menopause Formula is a menopause supplement that provides women with a daily vitamin dose. Bayer has been in business for over 70 years, thus making this option one of the oldest on the market. 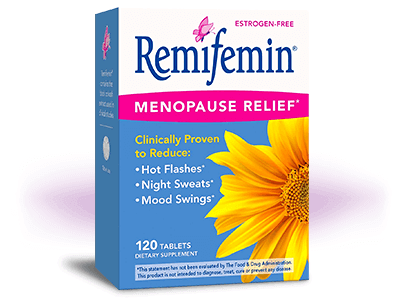 Remifemin Menopause Relief is one of the longest marketed and one of the most affordable supplements available, using a trademarked black cohosh extract to combat various menopause symptoms. 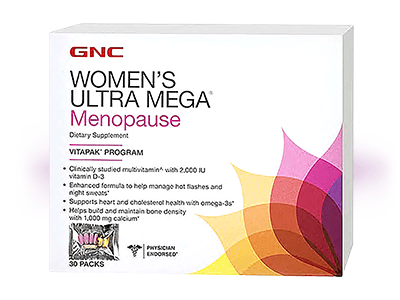 GNC Women's Ultra Mega Menopause is a supplement providing women menopause relief while supporting heart and bone health at the same time with multivitamins. GNC has been in business for over 80 years. 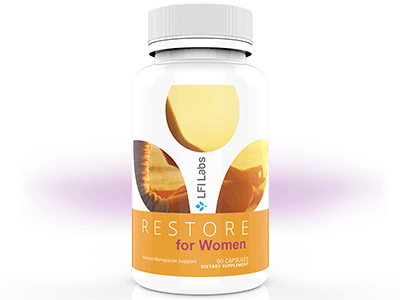 Similar to other menopause supplements, LFI Labs RESTORE for Women is yet another option promising relief. From clearing up symptoms of fatigue and mood swings to low libido and night sweats, it offers consumers countless benefits. UltaLife Her Harmony has a wide array of herbs shown to relieve menopause symptoms and also does not contain artificial colors within its blend. 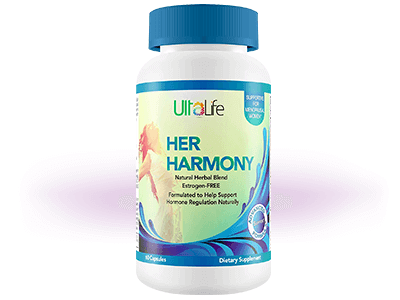 Let us help you decide if UltaLife Her Harmony is your solution to menopause relief.